The broadcaster of English Premier League soccer and hit dramas such as Game of Thrones will be spun off by Naspers in Johannesburg next year, creating a newly listed company. Estimated valuations by analysts and investors have ranged from R75-billion to R100-billion — plus the potential for dividends — compared to zero as part of the wider Naspers empire. Naspers shareholders receiving stock in the new company will be hoping MultiChoice can continue to find subscribers willing to pay R959/month in South Africa, as streamers such as Netflix target similar customers with good broadband connections. There’s also the challenge of stabilising and improving the business in the rest of Africa, which has dragged down profit in recent years as economies struggle. For Naspers, the separation makes perfect sense. Since striking gold with an early-stage investment in Chinese tech giant Tencent in 2001, the company has sought to redefine itself as a global Internet business rather than a South African TV and newspaper provider. However, its 31% stake in Tencent has proven a curse as well as a blessing, with the market valuing the shareholding at more than Naspers as a whole — meaning businesses like MultiChoice have been worth nothing to investors. To address the anomaly, CEO Bob Van Dijk has been looking to generate cash, selling some Tencent shares and Indian e-commerce start-up Flipkart earlier this year. The MultiChoice spin-off represents the next phase — and this time shareholders have the opportunity to benefit directly. “Given the scale of MultiChoice within the Naspers group, it was always going to be key to some form of restructuring,” said Alastair Jones, an analyst at London-based New Street Research. MultiChoice is so different from Naspers’s other assets, that a separation is a “sensible option”, he said. 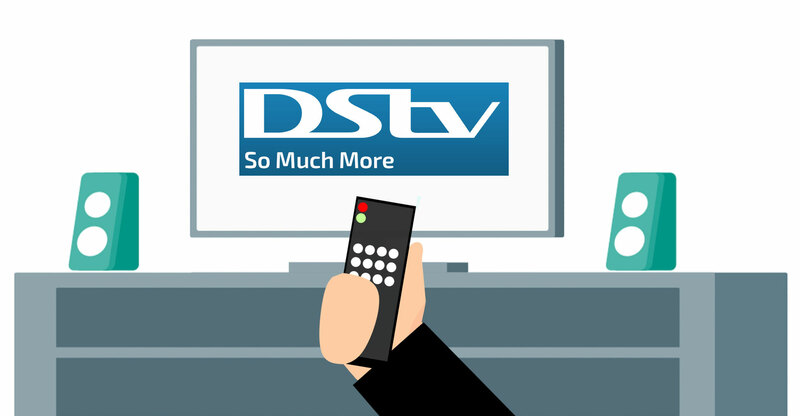 MultiChoice’s DStv service holds a special appeal for sports fans, with cricket, rugby and Formula One joining the most popular soccer coverage. However, its success depends on customers having enough disposable income to justify the cost of the subscription, and even in South Africa the most expensive premium segment is experiencing slowing growth, according to financial statements for the year to March. That issue was compounded following the oil price collapse starting in 2014, which particularly hurt the crude-dependent economies of Nigeria and Angola. With unfortunate timing for Naspers, Netflix gained approval to operate throughout the continent in 2016. It charges R129/month plus data costs in South Africa and competes with MultiChoice’s own video-streaming service, Showmax, which specialises in more local content. Chinese providers and Canal+ of France also provide competition to DStv elsewhere in Africa. “The world is changing and it is becoming a more digital,” Nick Kunze, a money manager at Bridge Fund Managers, said by phone from Cape Town. That said, “not everyone has broadband, so it will take a while for Netflix to catch up”. Another simmering issue is a spat with a Nigerian regulator, which has frozen DStv prices. 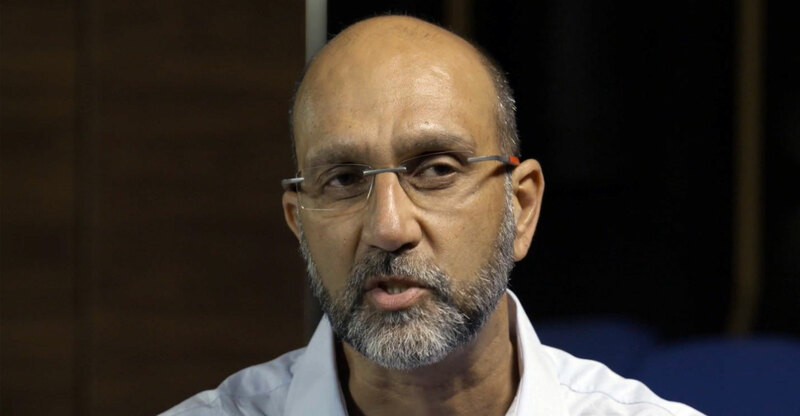 The move serves as an uncomfortable reminder of challenges experienced by MTN Group, which is facing more than US$10-billion of claims in Africa’s most populous country. Like MTN, MultiChoice has taken the matter to court. In total, MultiChoice had 13.5 million subscribers as of the end of March, compared to 11.9 million the previous year, and generated annual revenue of R47.1-billion. In contrast, Netflix will probably have 500 000 African subscribers by 2020, according to Jeffrey Wlodarczak, CEO of New York-based Pivotal Research Group.